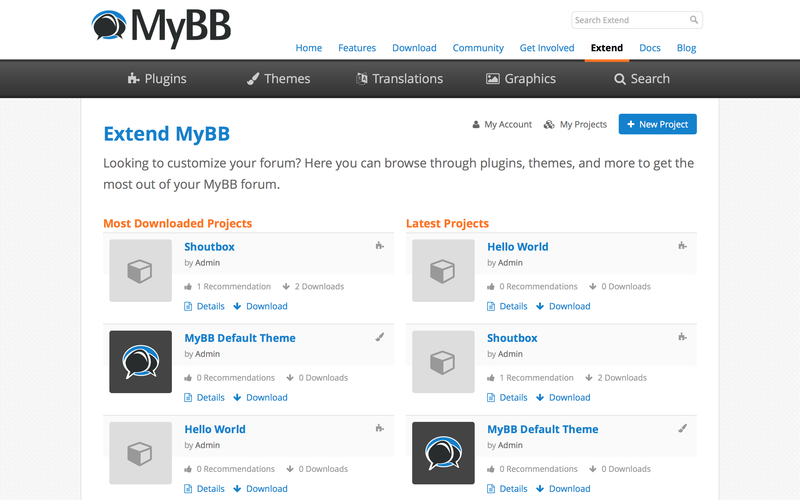 Recently we have made a number of notable changes to the community and MyBB website. We’d like to share with you what we’ve done and how you can get involved. 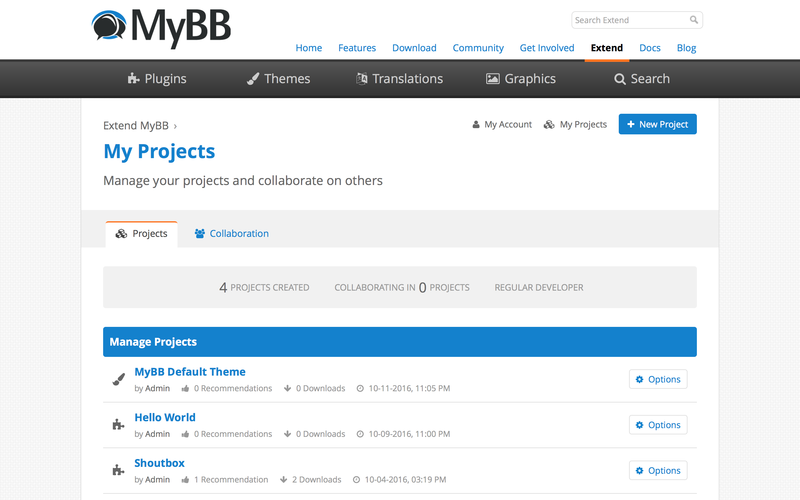 For over a year now, the MyBB Team has been using an internal Request For Comments process as a decision making mechanism for issues with high impact on the Project’s present and future as well as a mean of assuring team-wide consensus on matters related to its organization and development. Recently we have decided to start publishing our RFC documents, putting us closer to the goal of maximum transparency. Accordingly, solid plans, workflows and protocols explaining what exactly happens behind the scenes will be posted on our websites as they emerge to enable external feedback and simplify the process of Team onboarding. You can find all RFC documents that were cleared for disclosure in a dedicated section on MyBB.com. As previously announced, we have joined an impressive group of open source projects you may already have heard of by adopting a Code of Conduct provided by the Contributor Covenant. This addition allows us to centralize rules and guidelines that apply in our development and community ecosystems in order to assure professional and inviting environment for everyone interested in getting involved. You can find the new document on our website. The MyBB IRC channel over at freenode has not been bustling with activity for a while despite several attempts to bring it to life, so internally we discussed and tested alternatives to IRC. Looking for something that is easier for the whole community to engage with, we circled in Discord, which fulfills our needs for accessibility and moderation features. We invited the community to help us during the testing phase and are grateful for those that did – you can already find many members of the MyBB Team on Discord in addition to other valued members of our Community. While the adoption of the platform appears to be successful, we’ve decided to continue maintaining our IRC presence at #mybb and registered a freenode group to gain more control over our channels. In order to keep the chit-chat uniform, we plan to connect it to Discord using a bot that forwards messages both ways from the IRC channel to its counterpart on Discord — this will assure that no question will go unnoticed. 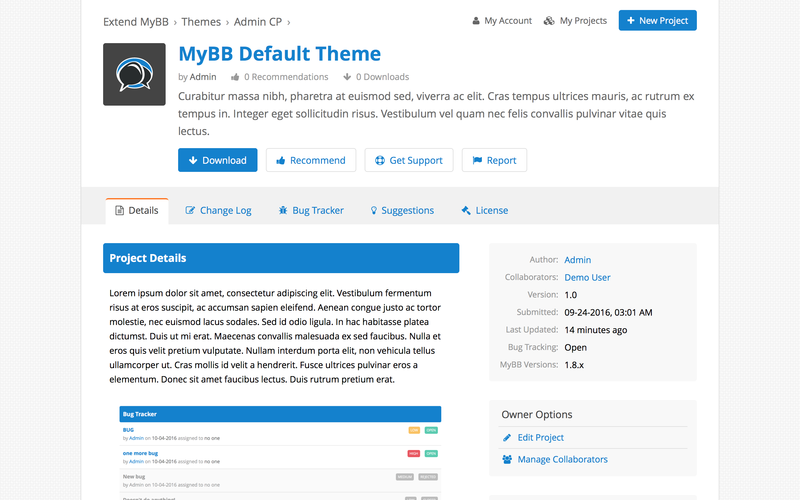 While not ready to go live just yet, we are excited to share an update on something Justin, our lead designer, has been working on for the past few weeks: a major visual update to the Extend MyBB platform, commonly known as the MyBB Mods site. 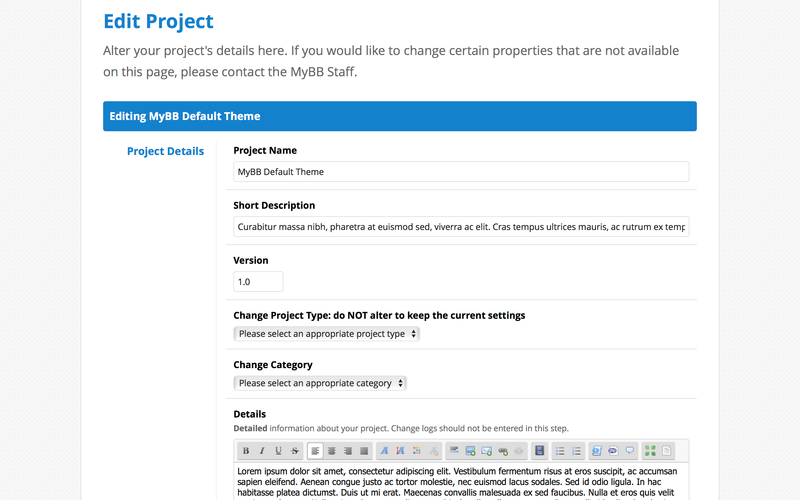 The visual update touches all public-facing aspects of Extend MyBB, simplifying navigation and making its interface easier to use while maintaining existing features. There’s still some more work to do before it’s ready to launch, but we’re sure you’ll love it. This entry was posted in General and tagged Community. Bookmark the permalink. So when is 1.8.8 released? Thank you! I would like to have an option to filter only themes or mods in most downloaded/most recommended/latest activity tabs in MyBB extension section. Also show more than just 6 would be really good! 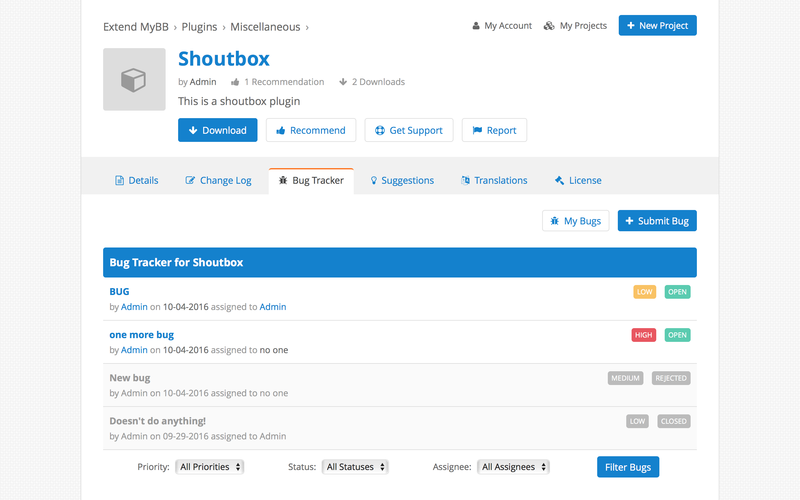 Please set it so that pictures of the plugins/themes are required. Its just more user friendly.